If you want to remain chilled out when serving your guests it’s important to have a reliable fridge to keep your food and drink in. That’s often easier said than done when events are being held outdoors or in locations with limited accessibility to refrigeration. That’s where Rochesters comes in with our refrigerated trailer hire service available across Dorset, Devon and Somerset. 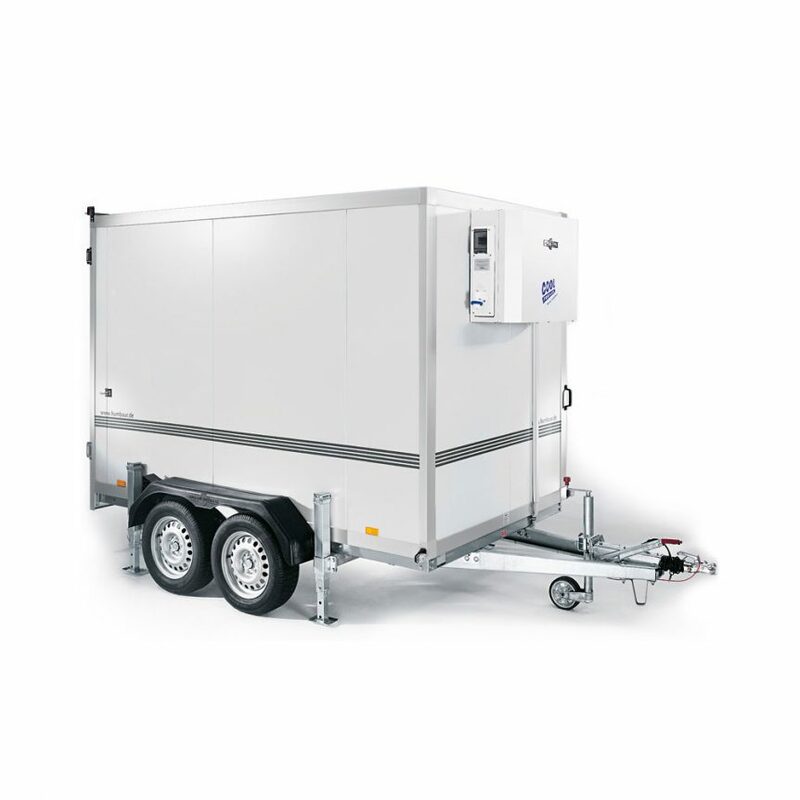 With their non-slip floors, full insulation, and external temperature displays our refrigerated trailers are a safe and reliable way to keep food and drink cool. 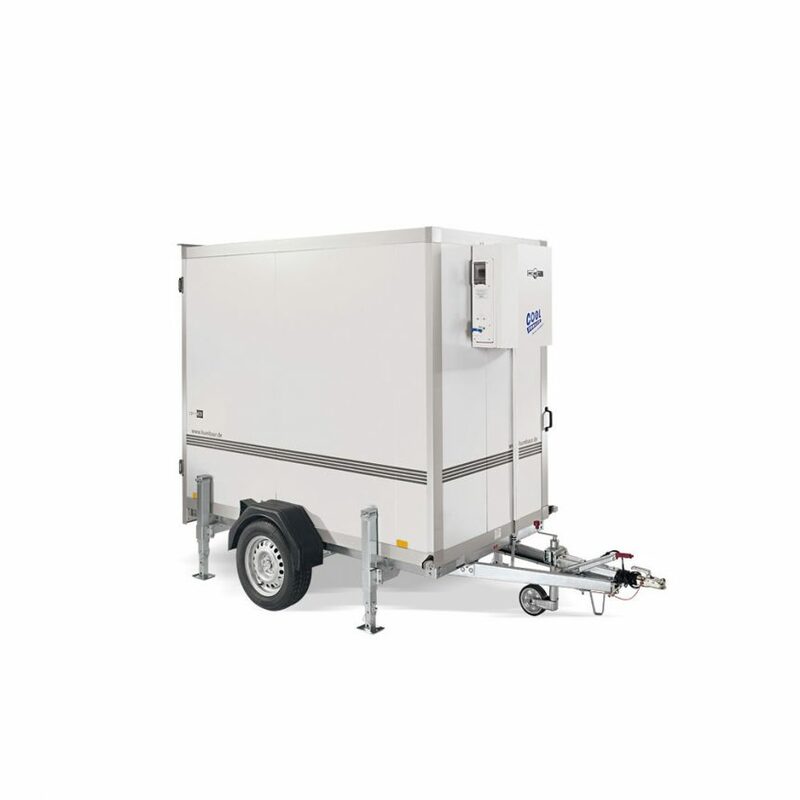 Offered in a choice of either large or small both our fridge trailers are easily run off of a 13amp plug, feature an internal light and have lockable doors. The larger trailer comes with a choice of optional shelving. Refrigerated trailer hire is the perfect solution for events where it’s essential that food & drink is kept cool. Whether it be a wedding, farmers market or game shoot. Our fridge trailers will be delivered by our professional drivers and set-up on site, so all you have to worry about is filling it with food and drink. We also offer an emergency hire service for both our refrigerated and freezer trailers, so if you require a trailer immediately don’t panic. We’ll make sure that we get a trailer to you, with a driver leaving our yard within the hour.